Marcus Kleveland flies through the air during the Men's Snowboard Slopestyle Finals during the X-Games on Saturday, Jan. 27, in Aspen. Kleveland took the gold. 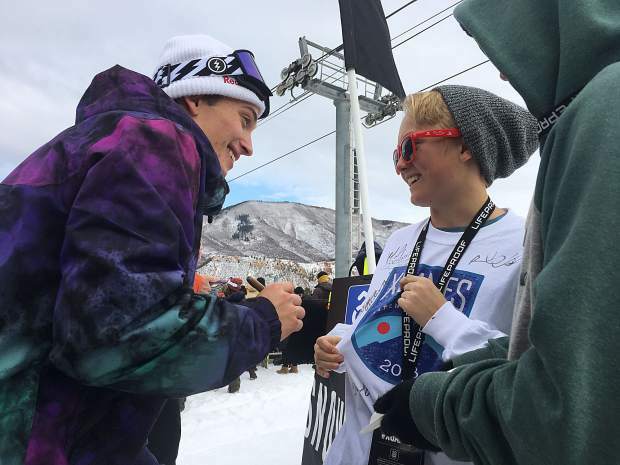 Snowboard slopestyle champion Marcus Kleveland of Norway stops to sign a shirt for an X Games fan Saurday at Buttermilk Mountain. 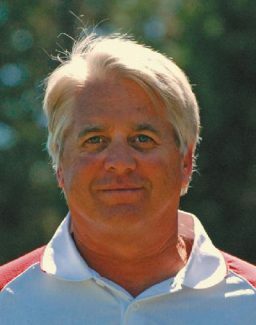 Kleveland won his second consecutive gold in Aspen. Darcy Sharpe celebrates after one of his three runs during the Men's Snowboard Slopestyle Finals on Saturday, Jan. 27, in Aspen. Sharpe took second. Mark McMorris gets big air on the second-to-last jump in the Men's Snowboard Slopestyle on Saturday, Jan. 27, in Apsen. McMorris took third. Red Gerard, of Summit County, gets inverted during the snowboard slopestyle finals on Saturday, Jan. 27, in Aspen. Gerard placed fourth. Chris Corning grabs during the Men's Slopestyle Final on Saturday, Jan. 27, in Aspen. 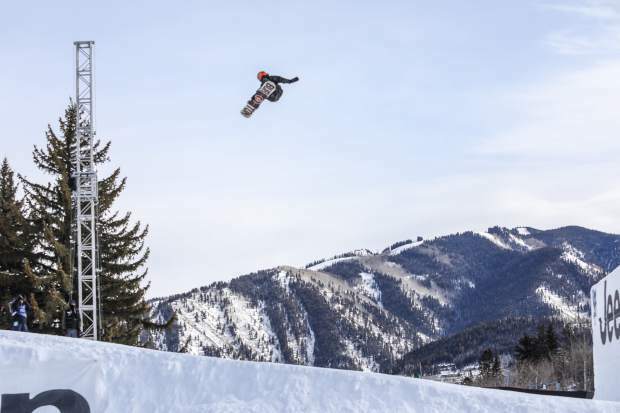 After a week of bruises thanks to bails in practice and during Friday night’s X Games Big Air final at Buttermilk, reigning X Games slopestyle snowboard champ Marcus Kleveland had every excuse as to why he wouldn’t repeat. 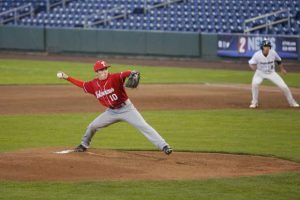 Kleveland said Saturday afternoon he hadn’t been feeling the competition all day as his glutes and hips were sore. But after the young Norwegian managed to land a monster second run on a relatively slow X Games slopestyle course, he was rewarded with a 93.66 from the judges. On that championship run, the 18-year-old from Dombas, Norway, strung together a switch frontside lip to regular and backside lip to regular to start his run on the rails. He transitioned through the middle of the course with a backside 270 and a 270 out on the kick rail before executing a cab 270 flip out on the rainbow rail. 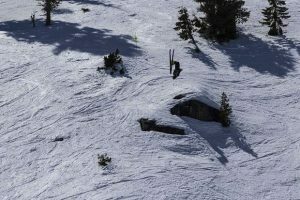 He then hit the jumps with a switchback to double 10, a cab 16 and a concluding backside triple 14 that left the judges smitten. Will that run be similar to what the rest of the world will see from one of the Olympic slopestyle medalist favorites in Pyeongchang, South Korea? Kleveland was joined on the podium Saturday by silver medalist Darcy Sharpe and bronze medalist Mark McMorris of Canada. 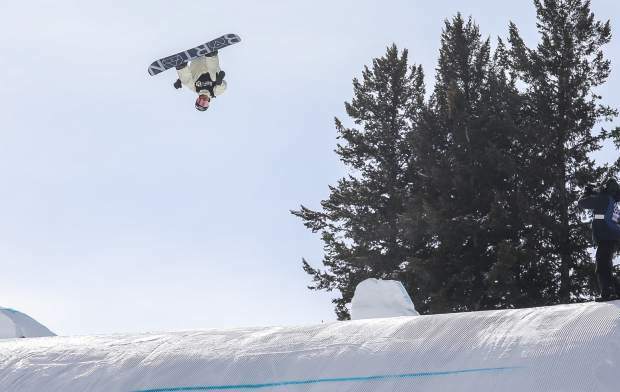 The three Americans who qualified through to the final — Summit County shredders Red Gerard, Chris Corning and Michigan-native Kyle Mack — finished in fourth, sixth and seventh place, respectively. It was the 17-year-old Gerard of Silverthorne who began the competition with a bang, ranking in second after the event’s first round of runs with a score of 82.66, which eventually landed him in fourth. Corning and Mack didn’t end up with a medal either, but the 18-year-old Silverthorne resident Corning and Mack, the 20-year-old from West Bloomfield, Michigan, posted respectable scores of 80.33 and 77.00 to keep some momentum before Team USA leaves for South Korea on Friday. 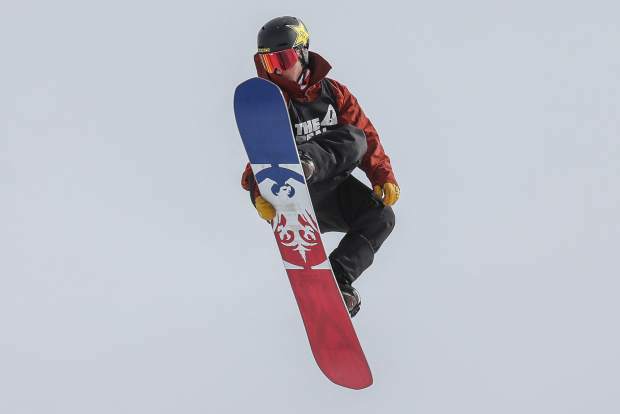 Gerard also rode a new snowboard during the slopestyle qualifier and final competition, one typically ridden by Burton athletes in halfpipe events. 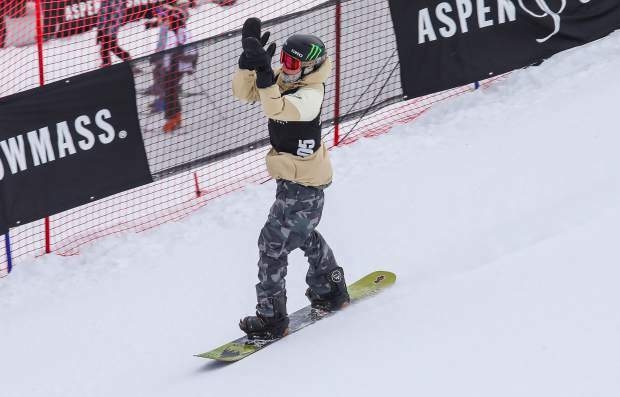 Gerard’s close friend, X Games roommate and American slopestyler Brock Crouch, commended his bud for what he was able to accomplish with the eleventh-hour switch. 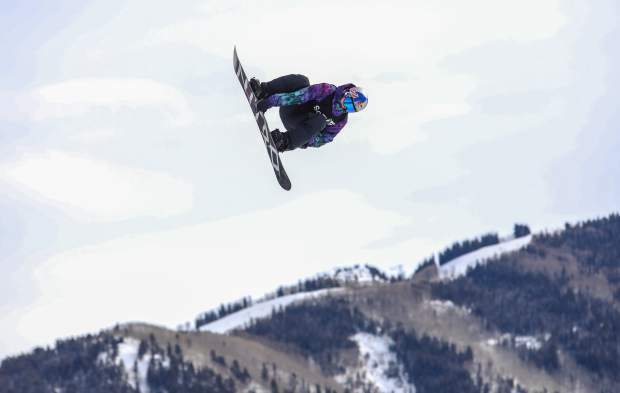 Gerard, Corning and Mack will stay in Aspen, attending a U.S. Snowboard camp at Snowmass on Monday and Tuesday before disembarking Friday for the trio’s first Olympics. The Olympic men’s snowboard slopestyle qualifying round is Feb. 9 at Phoenix Snow Park, and the finals are the next day. 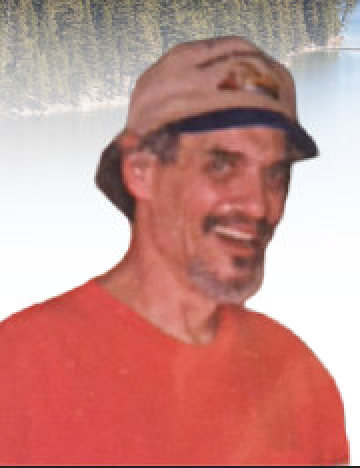 Martis Valley West. Squaw Valley Resort. 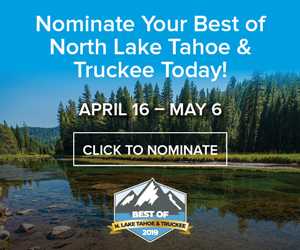 Residents in the Tahoe-Truckee area are opposing new developments in fire-prone areas, the Associated Press is reporting.